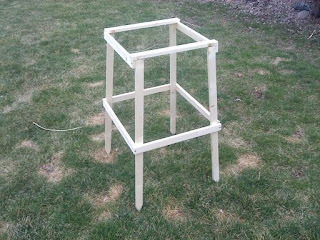 How to Make a Tomato Cage? Have you ever heard of “Stake a Cage”? 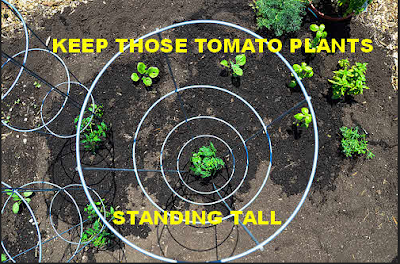 Maybe it seems funny, but like it or not, it may be the best way to describe our tomato cage. This tomato cage is so affordable that it is almost impossible that you cannot afford it. However, as this is a do it yourself project, you may need to spend some time and willingly do the efforts. After all, without the tomato cage, we may not be able to provide the best support for the plants in order to let them grow. Not only that, this tomato cage can also help us harvesting the tomatoes so that we do not need to miss anything that is hard to reach. 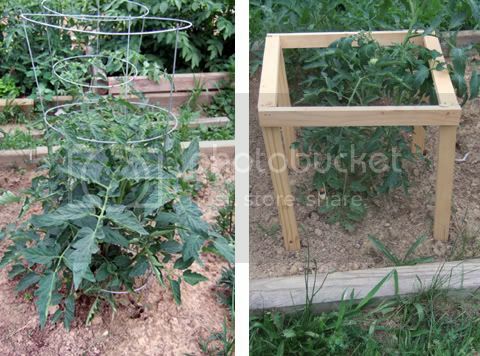 With only $2 a piece, you can have a tomato cage that is sturdy and serve all its purposes. You can buy the wedged wire by buying the 25’ roll. This roll can be used for about 16 tomato cages. Actually, you can also buy the tomato stakes if you do not wish to go all the trouble. However, this means that you will need to spend more money. If you want to start from scratch, then first you need to buy the framing lumber of the 2x2x8. This framing lumber can be bought from a local home improvement store or the lumber store. The cost for the inexpensive ones is $1.25 each. So if you want to make a standard 8’ pieces, then you can cut the framing lumber in half. Then you will need to make a sharp point on the prepared stakes. Simply cut an angled point at the end by using jig saw. If you want this stake to last for about 5 years, you need to store them during the winter season when they are not at used. As you use the galvanized wire mesh, you can avoid rust and then reused them again. When you finish the stakes, simply roll out the wire roll and cut off at 18 inch wide. Then you will need to center the stakes with the bottom part of the wire. Lastly, you need to nail the fence to secure the wire on the stakes.